The question "What's for dinner?" has very different answers around the world. 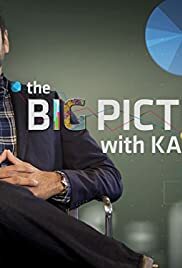 The Big Picture leaves no plate unturned: grasshopper salsas, all-pizza diets and suburban moonshine are just a few things host Kal Penn breaks down to find out if we really are what we eat.